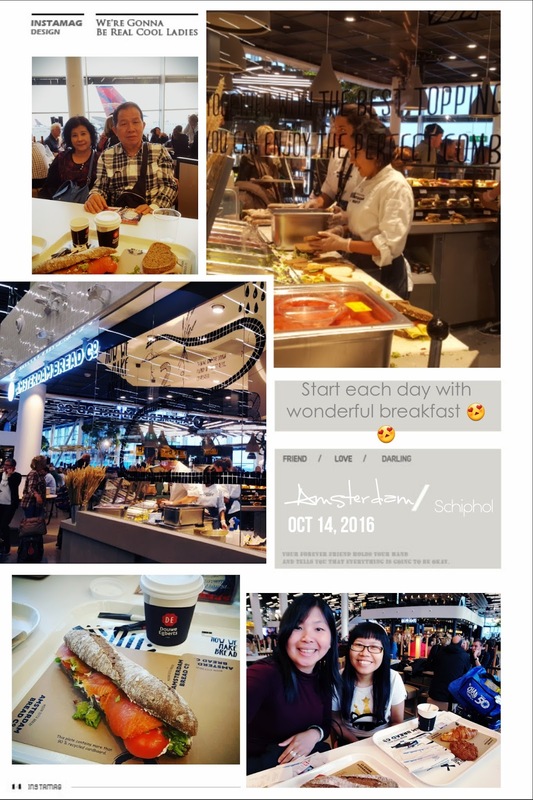 Thursday was my favorite day in a week, as during the breakfast time in the office, I could browse through the travel columns printed in the newspaper that my colleague usually brought. I still remember. It was 26th May 2016. As I turned over the page, I saw something intriguing me - "Land tours only - Iceland." I saw the price it offered, "Hmmm.... expensive," I said it to myself. And at the page next to it, there was an advertisement offering the full package of the Iceland tour - "10D7N Iceland Aurora Hunt Explorer." "Hmm... Wow!!!" murmured me. "That was it!!! They had it!!!" claimed me inside my heart. 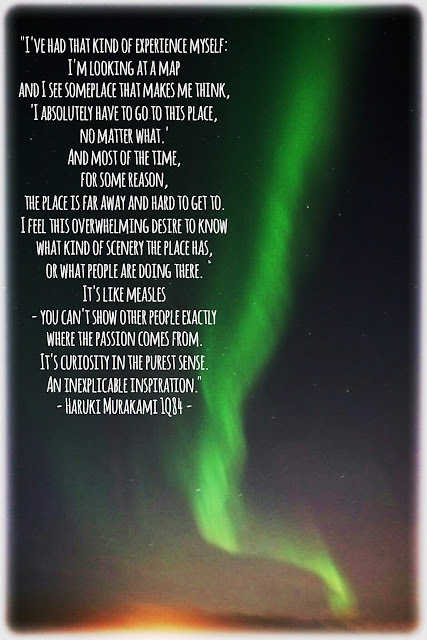 "I've had that kind of experience myself: I'm looking at a map and I see someplace that makes me think, 'I absolutely have to go to this place, no matter what.' And most of the time, for some reason, the place is far away and hard to get to. I feel this overwhelming desire to know what kind of scenery the place has, or what people are doing there. 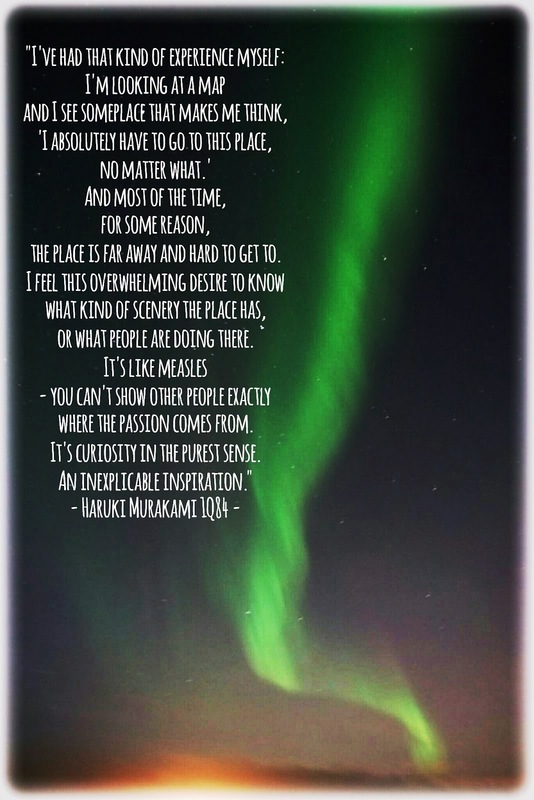 It's like measles - you can't show other people exactly where the passion comes from. It's curiosity in the purest sense. An inexplicable inspiration." 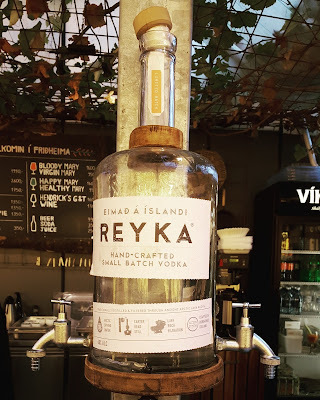 Yes, Iceland!!! It was my dream to be able to visit this place. Geographically, this island was located independently between the continental Europe and mainland North America. It was well-known as the land of the fire and ice because of its country extremist conditions with glaciers and volcanic springs located next to each other. It sounded mysterious for me as its location was separated from the rest of the Europe countries and if you heard about the erupted Eyjafjallajökull (Read: [ˈeɪjaˌfjatlaˌjœːkʏtl̥] - Yeah, try to pronounce it guys!!! :P), which caused enormous disruptions to air traffic across western and northern Europe and affected more than 10 million travelers over a week's period of time back in April 2010, I was wondering how the place looked even after that. So, I was asking my parents if they were interested to join this tour and within the same day, they agreed to it. The next day, I went to register the package for 3. And few weeks later, I was asking my friend - who joined the Silk tour together one year ago - if she and her father were interested to join the trip. And yes, they did! Therefore, five of us were finally joining the tour, together with the rest of 18 people who had the same interests to visit the country. 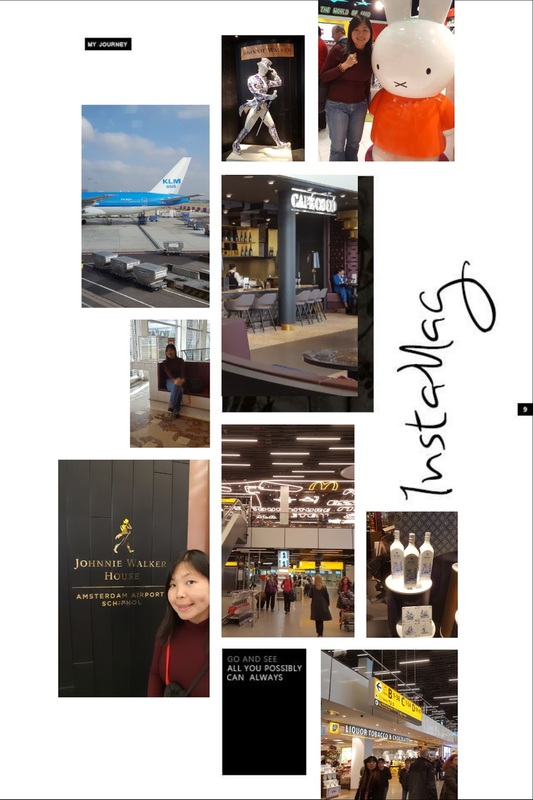 On 14th October our KLM flight departed from Singapore Changi Airport and we had a stopover in Amsterdam for 5.5 hours. While waiting, we just browsed around the area and had breakfast from the Amsterdam Bread Co. With the open kitchen concept, the sandwich offered was looked so appetizing!!! I ordered the Smoked Salmon Sandwich (€6.95) with a cup of Latte Macchiato while my parents were sharing the Ham and Cheese Sandwich (€5.95) and a cup of Espresso. They tasted delicious!!! "Gyalo" - a victory cry in Bhutanese language, or if translated, would read as "Victorious!!!" This title was chosen by the author, as army was all about the victory, and it related very much with the victor, a person who defeats an enemy or opponent in a battle, game, or other competition, as translated by the dictionary. To be frank, it was a very much awaiting book for me. 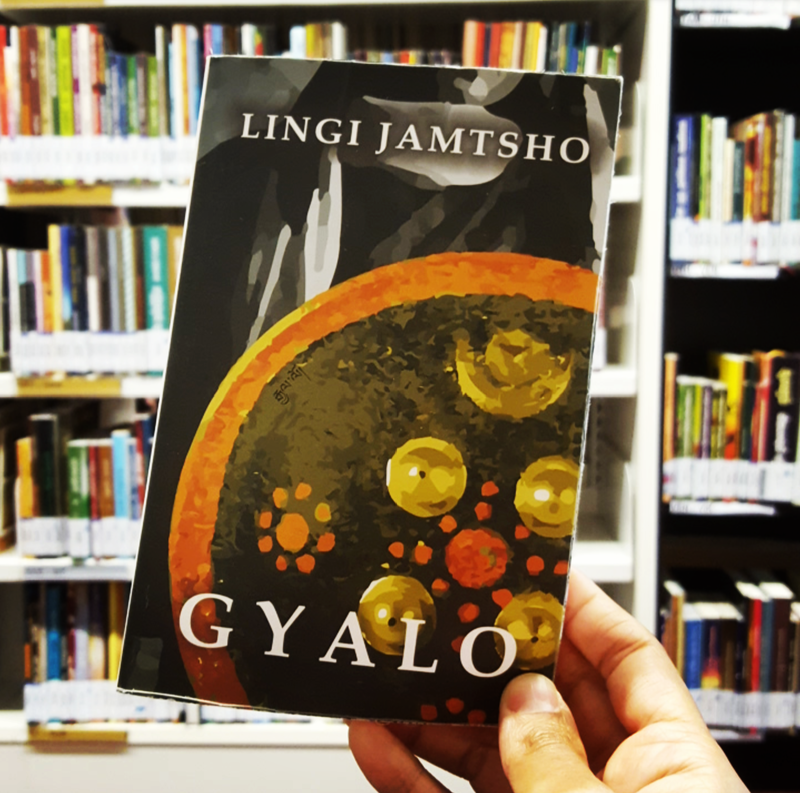 Not because my name was mentioned in the "Acknowledgment" page as "Singaporean Bhutanese," but because it was actually Au Lingi's first attempt in writing, even before his published book - "The Night Hunter." 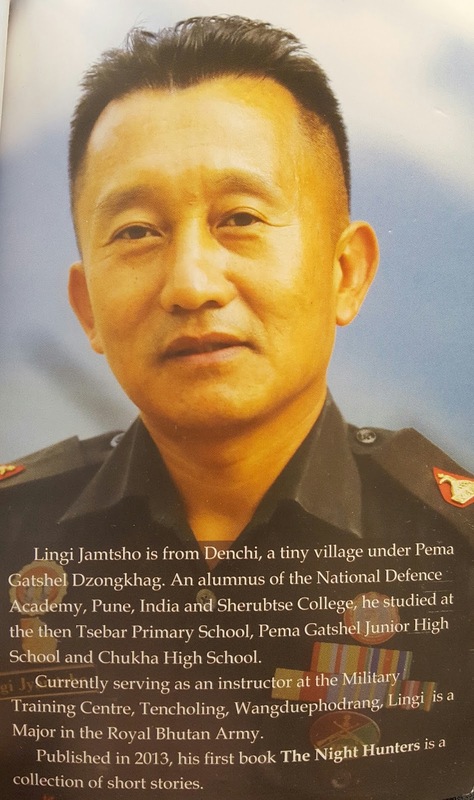 The content of the book was about Dorji, who initially intended to become an engineer when he was young, but fate led him to join the NDA (National Defence Academy). 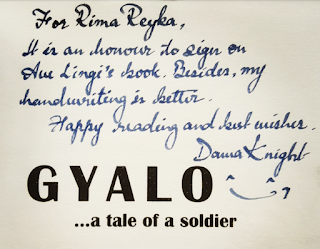 As I turned the page, it reflected how Dorji began his journey - the NDA training at Pune, India, at a place called Khadakwasla. He was only in late teens that time. The book told us how tough the training as an army was. "If someone says 'life is hell,' he is a cadet, and if he says 'that was the best part of my life,' he probably is an ex-NDA," would perfectly describe the life at the NDA. Drills were part of the training and he had to go through so many 'birthing' procedures before he finally attained a senior officer status in the army. 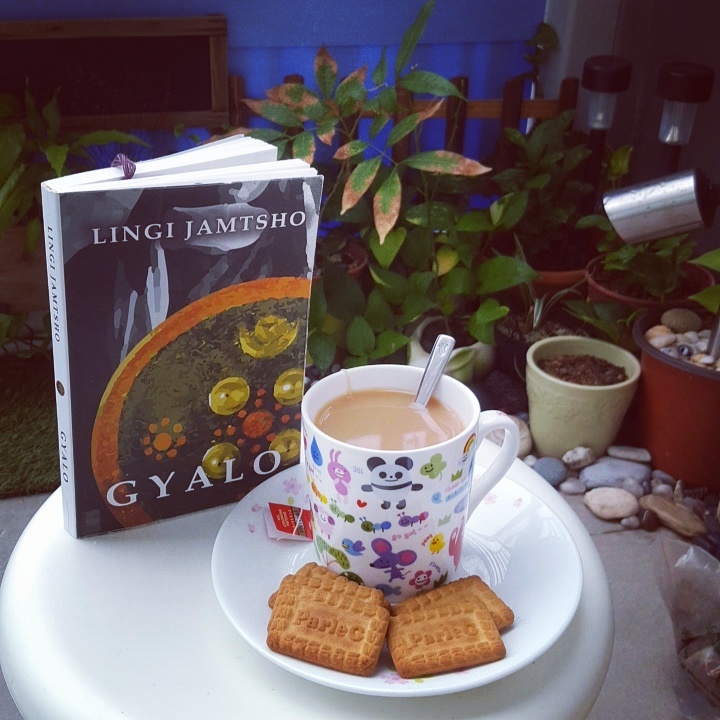 For the details of the story, you have to flip the book and read it by yourself. 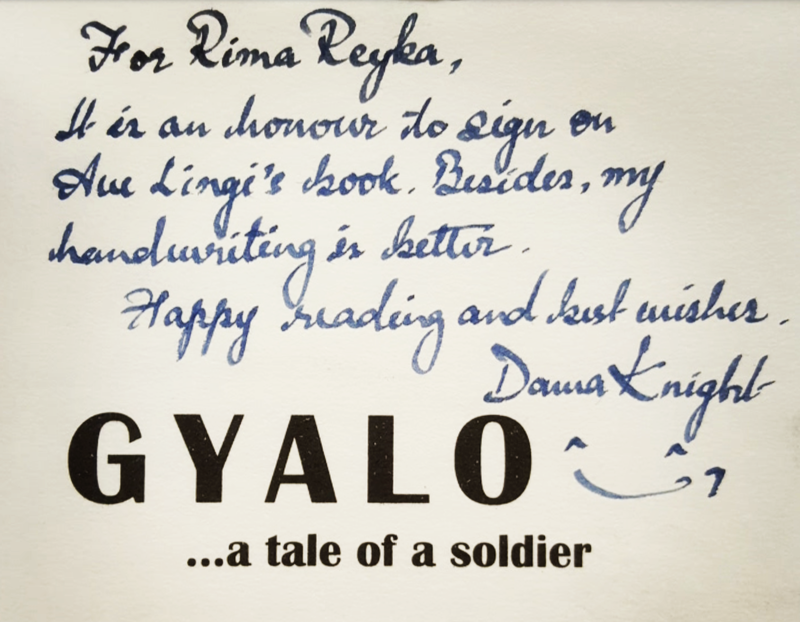 All I could say was that it was a very realistic story that one should face if he chose to join the army. 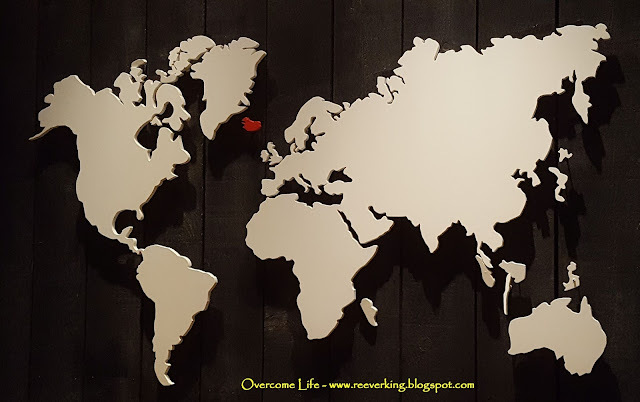 Here in Singapore, all 18-year-old male Singaporeans and second generation permanent residents are required statutorily to undergo a certain period of compulsory service in the uniformed services, which we usually call National Service or NS. Depending on the physical and medical fitness, they usually have to serve two-year period as Full-time National Servicemen (NSFs). It can be at the Singapore Armed Forces (SAF), Singapore Police Forces (SPF), or the Singapore Civil Defense Forces (SCDF). And after completion, they would be considered as operationally ready, and still have to go through reservist once every year so that they won't forget what they have learned and to use their ability in realistic situation until the obligation period over (with a cap up to 40 years old). 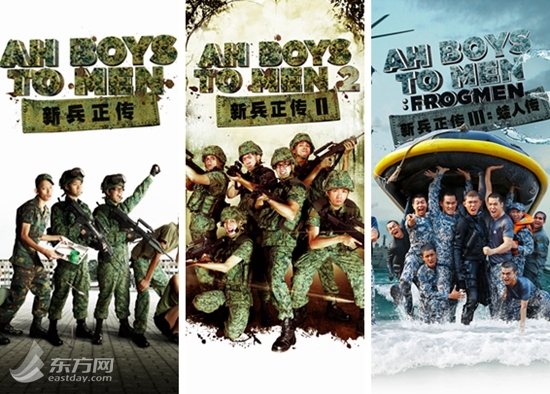 To describe the life of the NSFs, which was very much alike with what Au Lingi described in his book, there were movie made by local director called Ah Boys to Men series 1 to 3, which was made in mixture of realistic and humorous Singaporean way (in Chinese language with English translation). However, I found that it was great that Au Lingi put much of his real life experience with army training places in India and Bhutan as the locations into this book so that fellow Bhutanese would feel the glimpse of army life which exist surrounding them. He too put it in more literally way with some story plot which connected one thing to another and beyond the drills capacity. And I saluted him too for being gentleman, a man of his character (in which you could see from the way he treated others), calm, and polite from the outer side but deep inside he was very much observant, highly committed and responsible person. "Remember, there is no runners up in war. You are either good or dead," and as the two golden rules mentioned in the book, "Ours is not to question why. Ours is but to do our die."